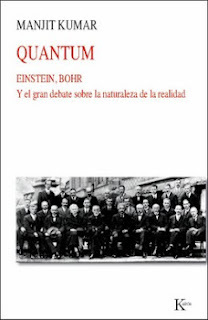 "Einstein explained his theory to me every day and on my arrival I was fully convinced that he understood it," reported Chaim Weizmann. He would become the first president of Israel, but in 1921 was accompanying Einstein on a transatlantic voyage to New York. The theory in question was general relativity, in which gravity is due to the warping of space caused by the presence of mass. The Earth moves around the Sun not because some mysterious invisible force pulls it, but because of the warping of space due to the Sun's enormous mass. 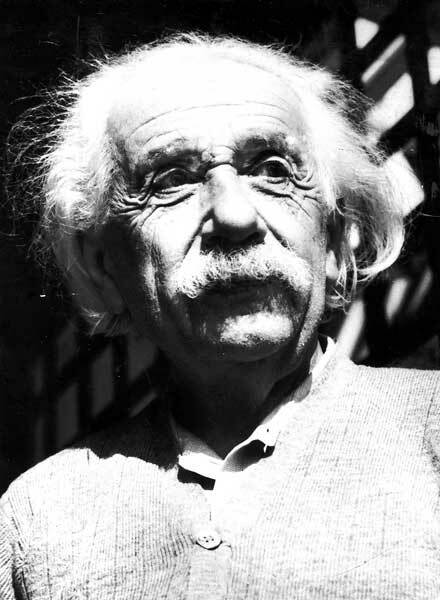 "The theory is beautiful beyond comparison," Einstein wrote. When, in November 1919, British astronomers announced that they had discovered that gravity bends light – as predicted by general relativity – it made headlines around the world. 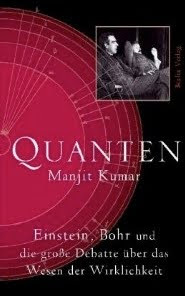 Yet buried within his greatest achievement was what Einstein called "my greatest blunder". He knew that his equations could be solved in a number of different ways, with each solution representing a model of a possible universe. Like everyone else at the time, Einstein believed that the actual universe was eternal and unchanging. So he introduced a term (his "greatest blunder") into the equations that ensured exactly that. It was left to others, a Russian mathematician and then a Belgian Jesuit priest, to find and take seriously the solutions that pointed to an expanding universe. Soon this non-static model attracted some experimental support. In the 1920s, the American astronomer Edwin Hubble discovered two remarkable facts. First, what we had long assumed to be the universe was actually our host galaxy and there were many other such "island universes". Second, he found that light from these distant galaxies was stretched towards the red end of the visible spectrum. This so-called redshift is evidence that these galaxies are moving away from our own Milky Way and that the universe is expanding. Eventually, this led theorists to a universe that was exploded into being in a Big Bang some 13 billion years ago from a single point, called a singularity, which was infinitely hot and dense. Add a surge of accelerated expansion only a trillion trillion trillion trillionth of a second after the Big Bang that lasted for only a trillion trillion trillionth of a second, and the discovery that 96 per cent of it is made up of dark matter and dark energy, then we arrive at the most popular model of our universe. In the 20th century, cosmology became a bonafide scientific discipline, but there remains plenty of room for some metaphysical speculation. What exactly do we mean by "universe"? Is the universe everything that has existed, does exist and will ever exist? asks Cambridge cosmologist John Barrow. What about including all that cannot exist? After all, as he points out, some medieval philosophers "were drawn to this sort of completeness, adding everything that has existed, does exist and will not exist to the catalogue of what was, is and will be". 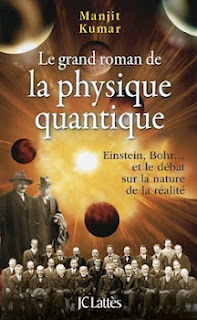 Barrow and his colleagues are not only interested in the structure and history of our universe. There are other universes that live inside black holes, or are chaotically unpredictable or allow time travel into the past. However, the most mind-numbing concept of all only emerged in the 1990s: the never-ending "multiverse" – the universe of all possible universes. 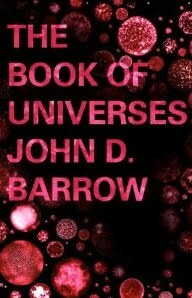 There can be few better guides to the bewildering array of potential universes, and none so readable or entertaining. 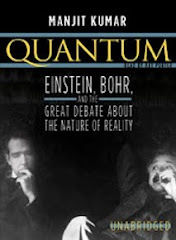 I wrote Quantum: Einstein, Bohr and the Great Debate about the Nature of Reality. 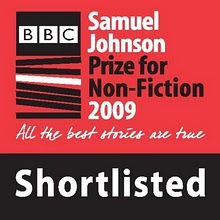 Published in the UK by Icon Books, it was in 2009 shortlisted for the BBC Samuel Johnson Prize for Nonfiction and longlisted for the Royal Society Science Book Prize. 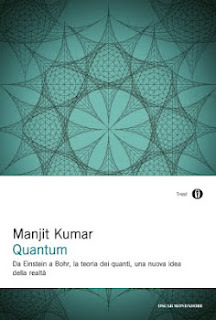 Published in the USA by Norton it has also been translated into a number of different languages including German, Italian, French, Dutch and Spanish. 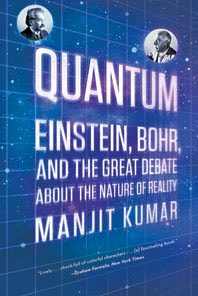 You can find out more about Quantum via link below. With the odd exception, this site is an archive of articles and book reviews that I have written since July 2010. Note that unless otherwise stated copyright belongs to the publications in which the articles and reviews originally appeared. If you'd like to get in touch, then you can email me here. A random walk is a haphazard process consisting of a series of discrete steps. The collisions of molecules in a gas are a random walk responsible for diffusion. 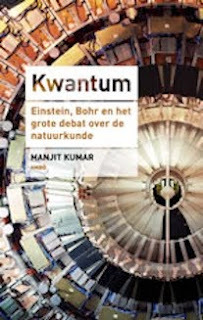 My meanderings through science and other far-flung places are here. 'This is a great book. 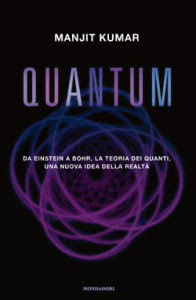 If you are interested in the weird and wonderful quantum world, then you will find this book a fantastic read that flows very well from chapter to chapter and instantly engages you. 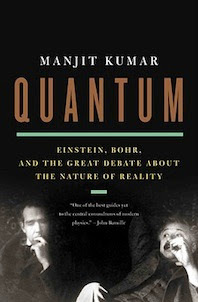 What is particularly refreshing about Quantum is how it weaves in information about the personalities who were engaged in the scientific pursuit themselves rather than focusing exclusively on the science ... even if you know nothing about quantum theory then finding out more about it may be particularly exhilarating. Read it!